A live video stream of the event will be available on the Internet through a Google+ Hangout on Air, on the SAIEE YouTube channel. Vinton G. Cerf has served as vice president and chief Internet evangelist for Google since October 2005. In this role, he is responsible for identifying new enabling technologies to support the development of advanced, Internet-based products and services from Google. He is also an active public face for Google in the Internet world. Widely known as one of the "Fathers of the Internet," Cerf is the co-designer of the TCP/IP protocols and the architecture of the Internet. In December 1997, President Clinton presented the U.S. National Medal of Technology to Cerf and his colleague, Robert E. Kahn, for founding and developing the Internet. Kahn and Cerf were named the recipients of the ACM Alan M. Turing award in 2004 for their work on the Internet protocols. The Turing award is sometimes called the “Nobel Prize of Computer Science.” In November 2005, President George Bush awarded Cerf and Kahn the Presidential Medal of Freedom for their work. The medal is the highest civilian award given by the United States to its citizens. In April 2008, Cerf and Kahn received the prestigious Japan Prize and in 2013 Cerf, Kahn and three others received the Queen Elizabeth Prize in Engineering. 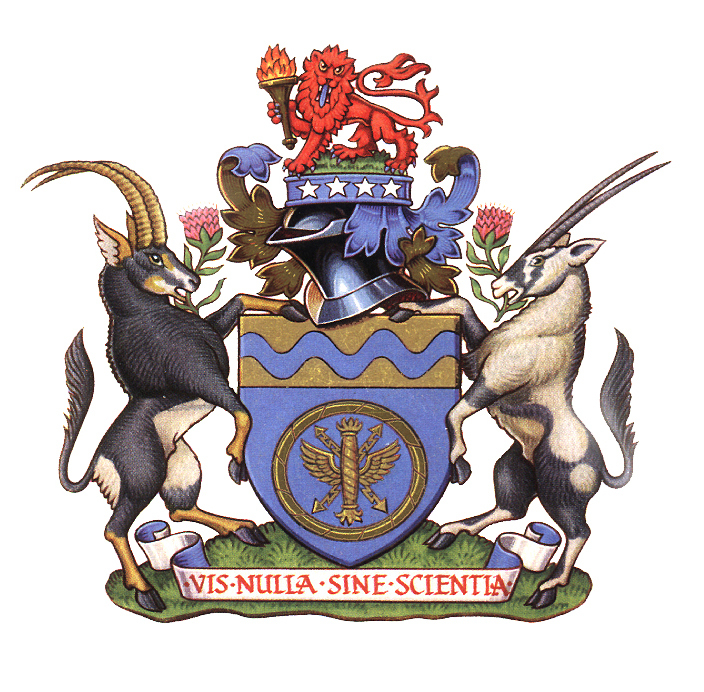 "The Internet Past Present and Future"
The SAIEE is recognised as a Professional Association by the Engineering Council of South Africa. Copyright © . South African Institute of Electrical Engineers.